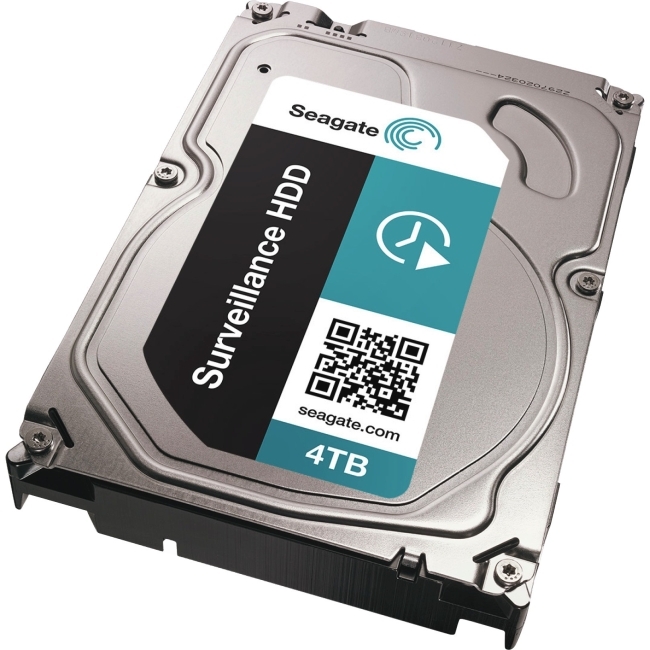 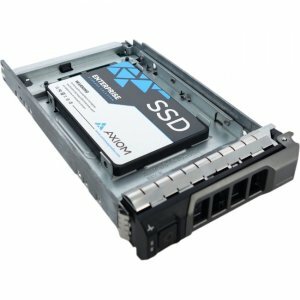 Avoid the bottleneck of slow drives! 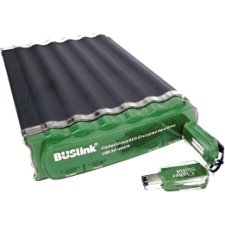 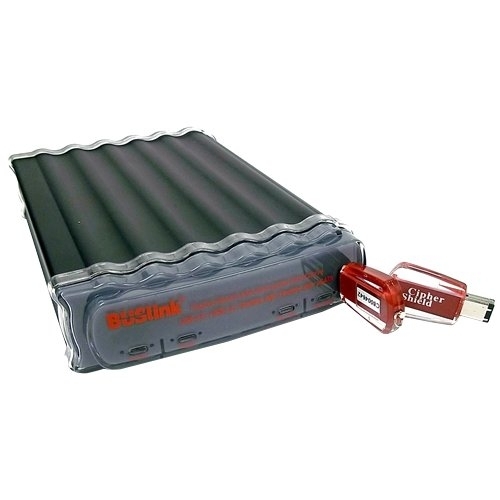 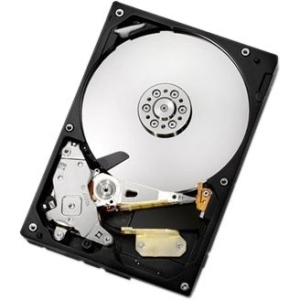 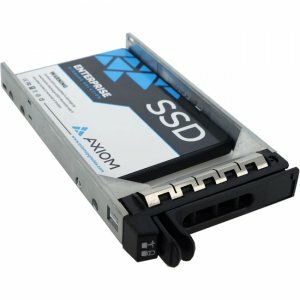 BUSlink offers the ideal solution for high speed-intensive applications such as editing videos, playing games, or backing up your system's internal hard drive. 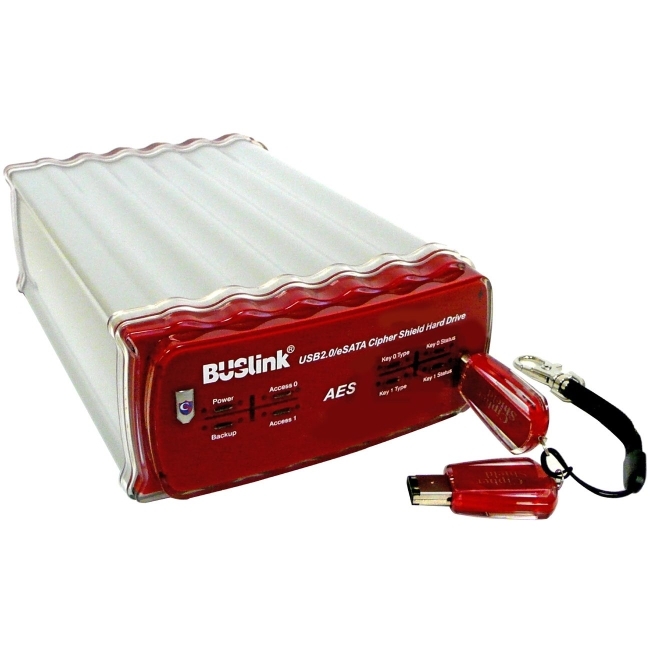 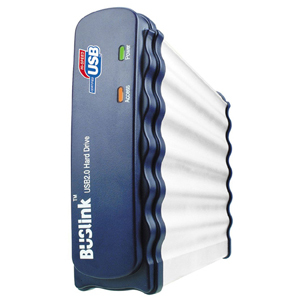 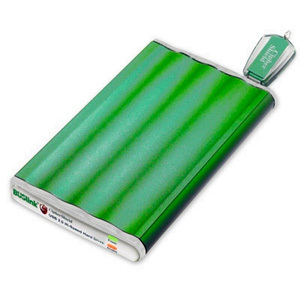 Up to 40 times faster than USB 1.1, the BUSlink's USB 2.0 is a dramatic performance increase over the standard USB 1.1.